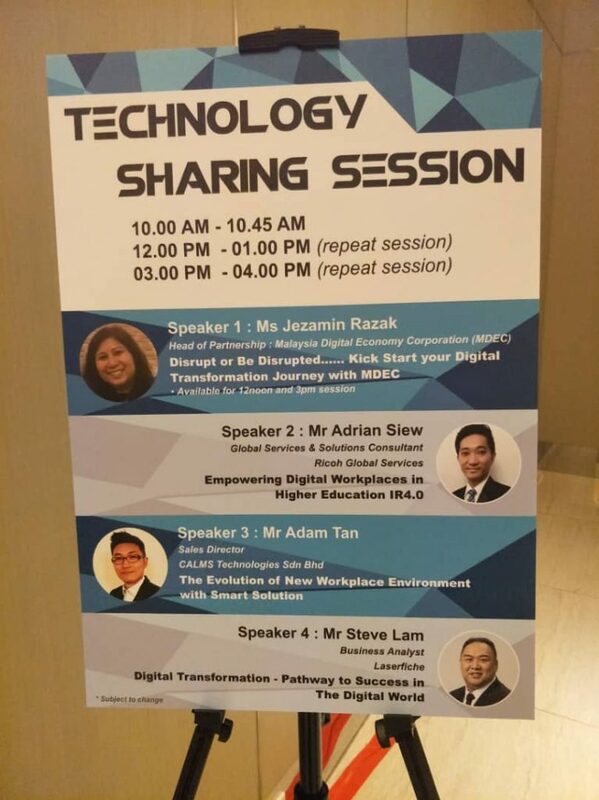 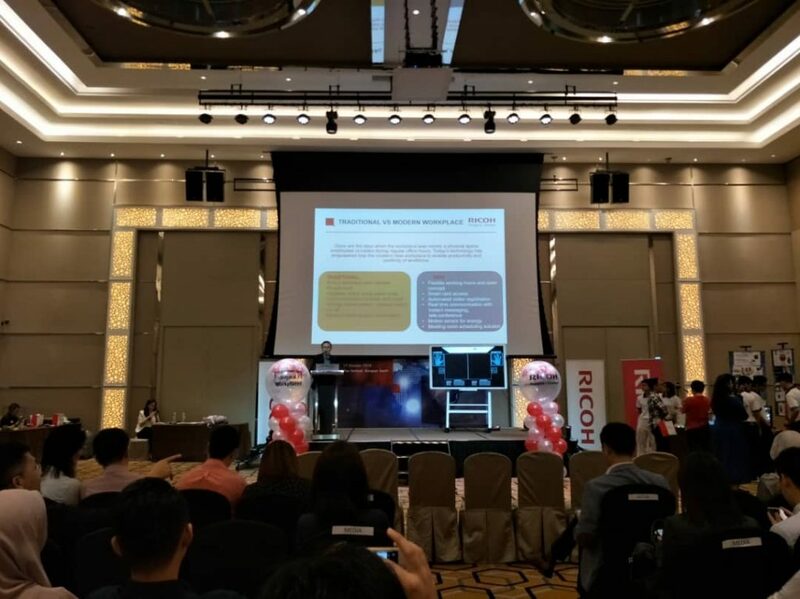 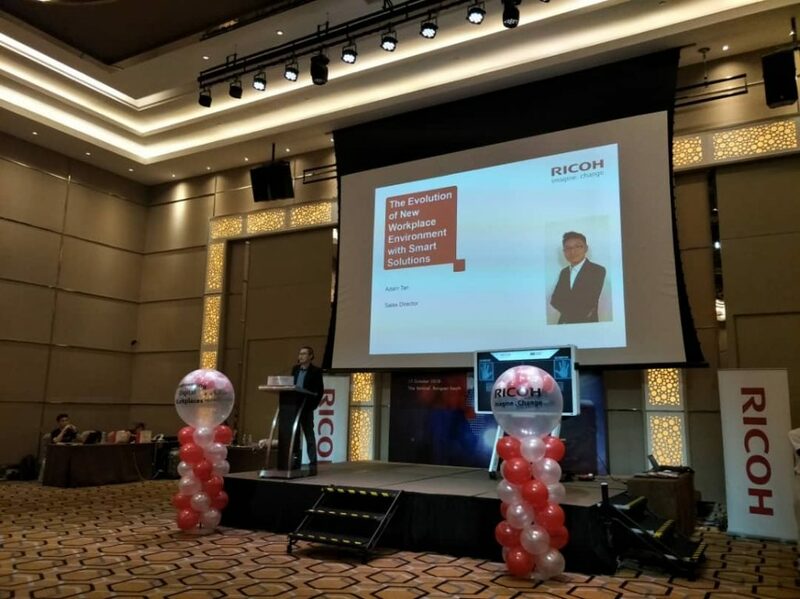 CALMS Technologies partnering with RICOH Malaysia for an event ‘Empowering Digital Workplace IR4.0’ that has been held at The Vertical Bangsar South on 17 October 2018. 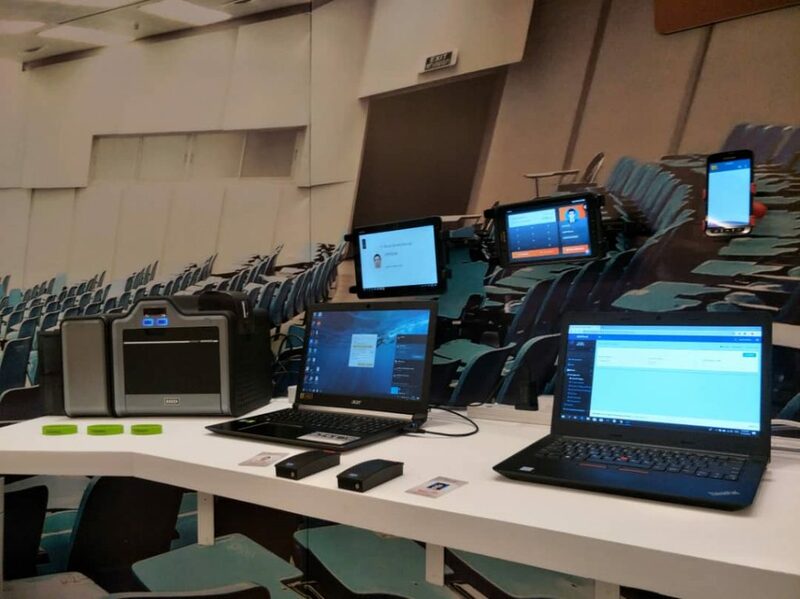 More than 600 participants turned out for the event and experienced the new way of work, maximizes applications and communication technologies to help improve productivity and efficiency. 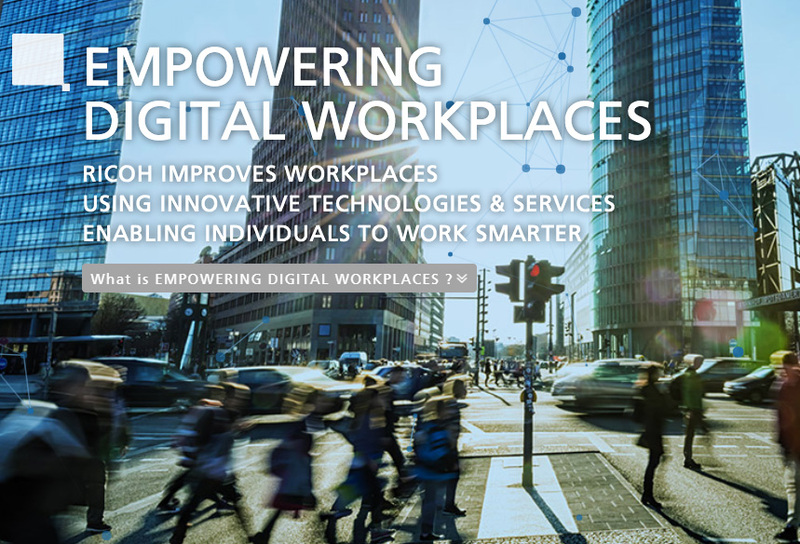 The initiative by RICOH and partners to transform traditional workplace into a dynamic working environment is align with Industry 4.0.